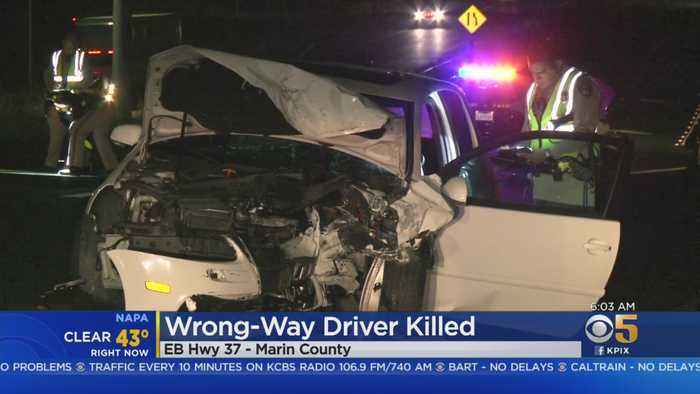 A woman driving in the wrong direction on Highway 37 in Novato. 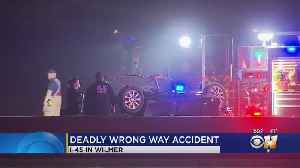 Breaking news out of southern Dallas County this morning where northbound Interstate-45 in Wilmer is completely shut down. 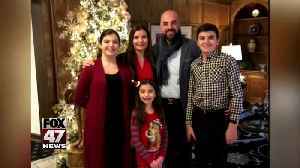 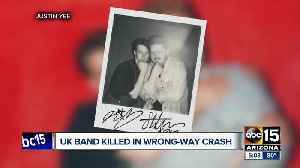 A music duo from the United Kingdom was reportedly killed in a wrong-way crash in western Arizona earlier this week, according to the BBC. 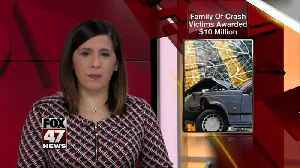 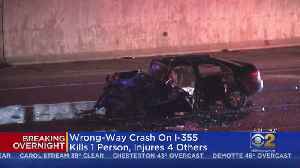 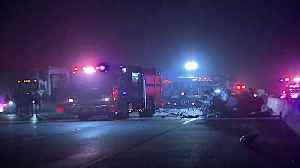 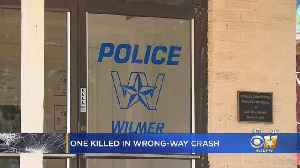 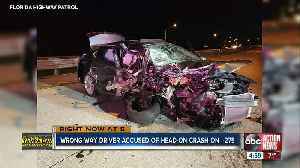 A driver headed the wrong way on the Veterans Memorial Tollway set off a deadly chain reaction crash late Thursday night.